Richard studied Landscape Architecture at Leeds Metropolitan University. 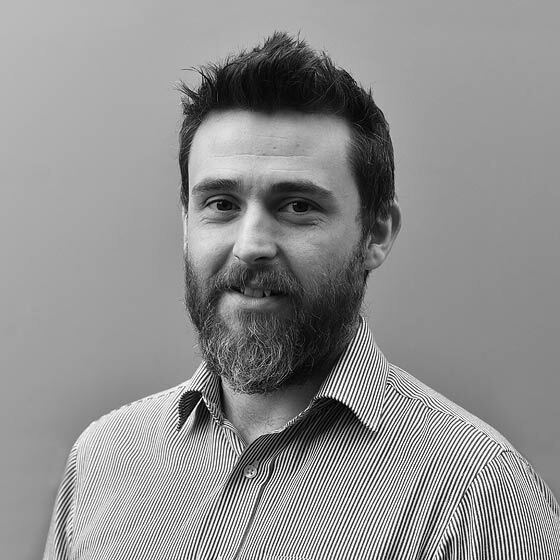 He is a chartered landscape architect and has experience working at a number of scales, from master planning to working closely with communities on social and green infrastructure schemes. Before joining One Associates he worked at oobe and SLR Consulting on a range of projects within the education and public realm sectors, including Oldham Leisure Centre, Hexham Bus Station and the Liveworks Theatre in Newcastle, as well as a number of education-related projects including university campus’ and schools. More recently he has been involved with Houghall College and Northumbria University CIS building. Richard firmly believes in the ecological aspects of design in the built environment, actively seeking to create ecologically, sympathetic solutions to natural spaces taking a pragmatic approach to buildability and long term management. In his spare time Richard is an avid motorsport enthusiast, a keen cyclist and enjoys getting out into the countryside at any opportunity.